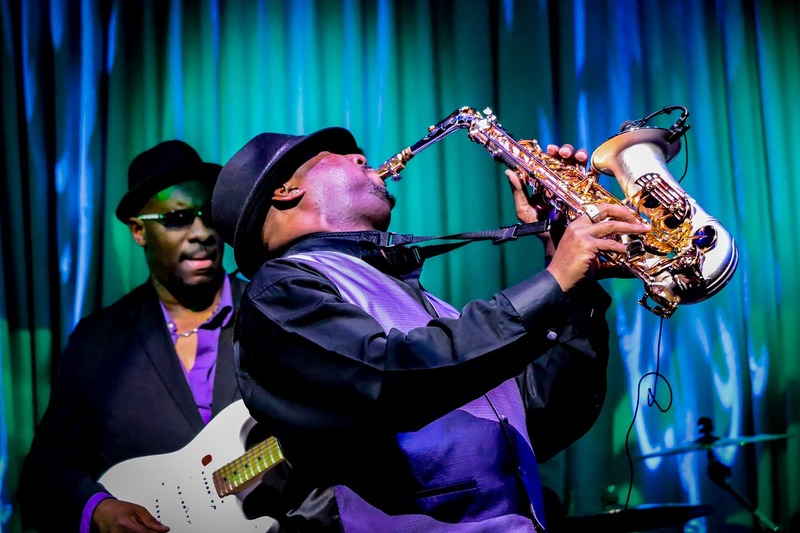 One of the most popular nighttime activities in the city is going to listen to live Jazz. The options are abundant on just about every night of the week. From the well known tourist locations to hidden bars with artists less known but still good. Listening to good jazz in New York is a common thing to do, there are many concerts in every corner of the city and for all budgets. Choosing the best to recommend is not easy, but here we will try to suggest a couple of places so you can enjoy a great night listening to good jazz. This club was created in 1949, closed in 1965 but reopened in 1986. Historic club in NYC. Opened in 1981 this restaurant and jazz club is considered one of the most famous places in the world to listen to jazz. This place is a popular nighttime destination in New York that not only offers jazz but also games, a place for art and educational programs. Another famous, historic jazz club founded in 1935 that has received the best jazz musicians, including John Coltrane. For more than a decade, Jazz Standard offers quality jazz as well as quality southern cuisine in an intimate and comfortable environment.